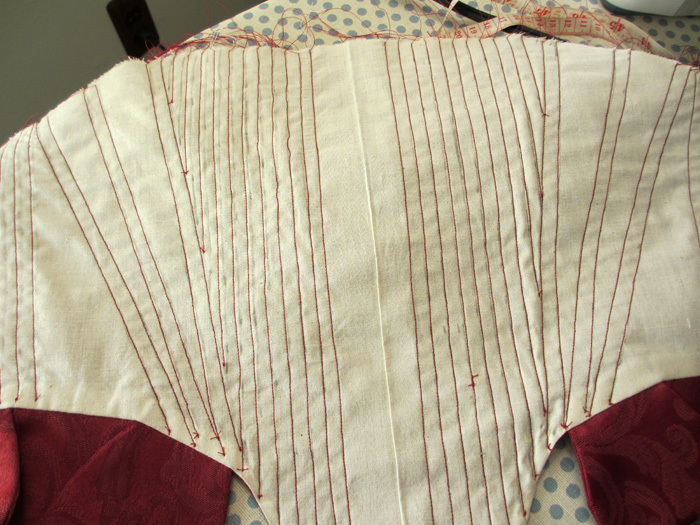 One of the reasons it took me so long to start my Elizabethan court gown was that I first had to make a proper corset or set of stays. (Stays is the term that is historically used to describe the corsets that were worn during the Elizabethan period, but I am going to use the term corset here because that is the title of the pattern that I used to make mine.) I was originally going to use the Simplicity 2621 pattern, but had some concerns about sizing (and honestly at this point, I don’t remember what they were!). 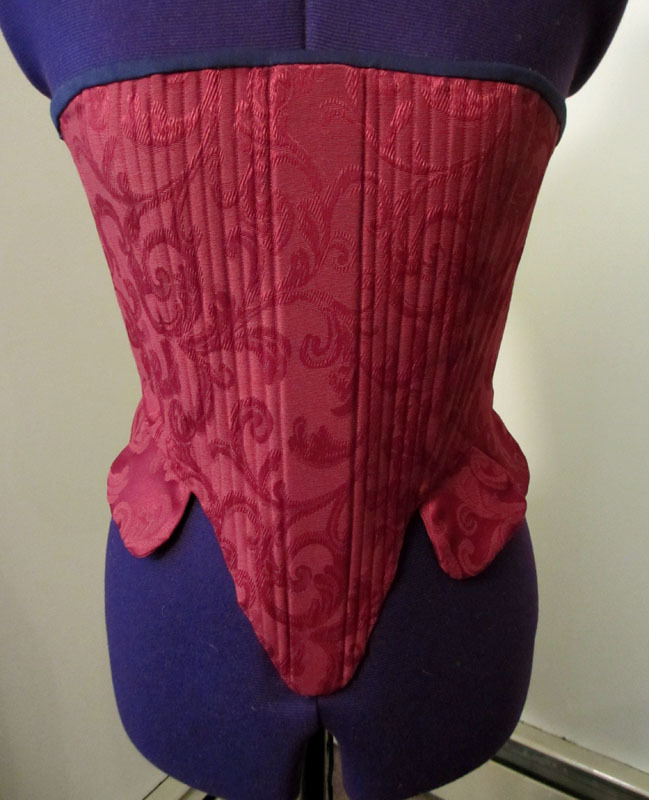 When I happened to mention it to a friend of mine in our local costuming group she directed me to a custom Elizabethan corset pattern generator that is free online from elizabethancostume.net. I wish I had added a third layer on the inside for extra strength, but for some reason I didn’t think of it at the time. Somehow the point in the front center came out a little crooked. I think it was caused by uneven seam allowance while using my sewing machine to go around the curving point. If I wanted it perfect, I would do that part by hand next time, but with it being an undergarment that most people won’t see, I wasn’t too worried about it. I also need to invest in a better tool for setting eyelets. I’m looking into how to use an awl to prepare holes before sewing them, but I’m also considering just getting a pair of eyelet pliers to just pop the eyelets in. I’ve been using an eyelet hammer, and my ability to set the eyelets in properly just seemed to get worse and worse the more I used it. I now have several items that have lost eyelets because they were set in wrong. When I decide which method I’m going to switch to, I’ll try to remember to post pictures of the process the next time I have to set eyelets. I have had the worst luck with putting in eyelets with a hammer. Can’t wait to hear if you figure something better out! 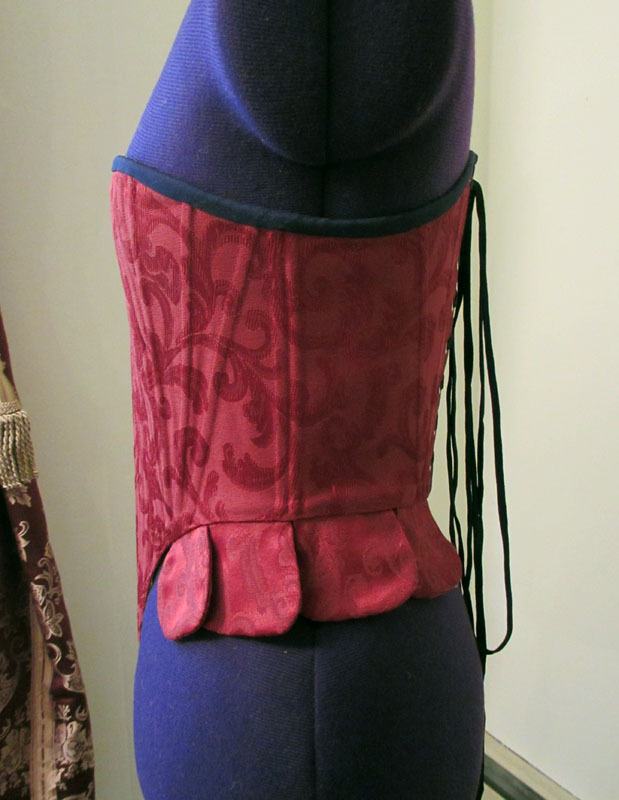 It seemed like the eyelets went in fine when I made my first “corset” years ago, but of the four bodices or corsets that I’ve made in the last couple of years, three of them have one or more eyelets that have just popped out after a couple lacings. I might end up getting both an awl and eyelet pliers, since from what I’m reading, awls work best with cotton, wool, and other natural fibers (because the fibers have give) and pliers can be used for everything else. 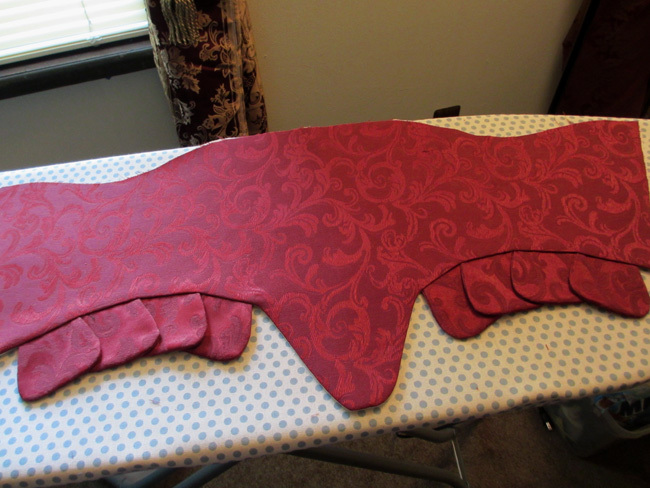 Maybe once I do I can make a post where I test out both of them on various fabrics. 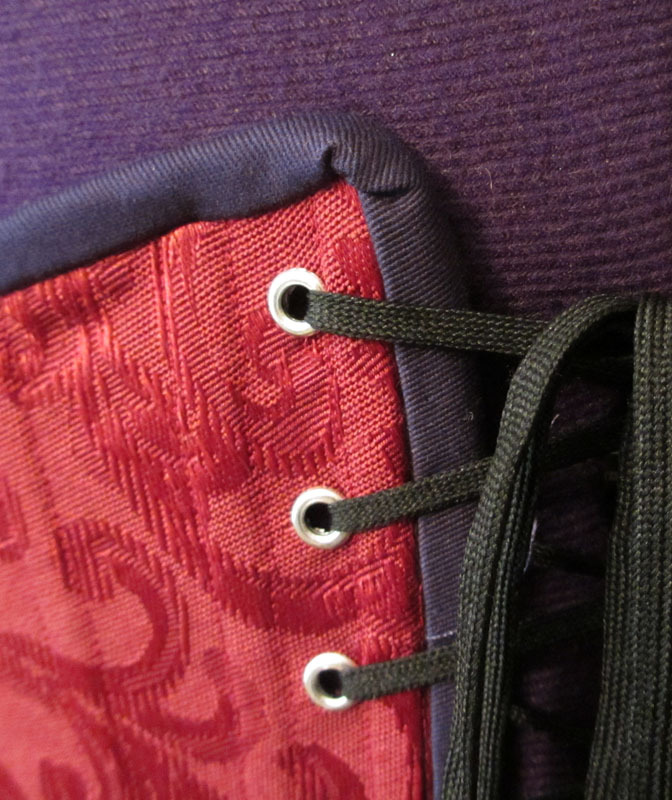 I’ve had them pop out too, unfortunately on a corset I made for someone else (oops). I’d love to see a post like that.